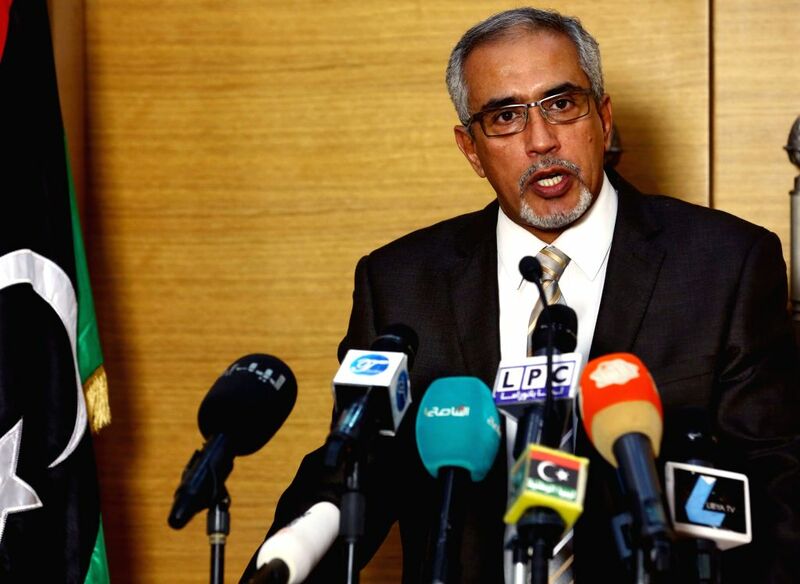 Tripoli: Libya's Islamist-backed Prime Minister Omar al-Hasi addresses a press conference, in Tripoli, Libya on Nov. 24, 2014. Al-Hasi condemned the airstrikes made by Libya's national army on Mitiga airport, which caused all internal and international flights to suspend. Nov 18, 2014Quezon City (Philippines): Fire accident affecting more than 100 residents.